The following course materials are not included in the tuition and need to be purchased separately. (See Special Offers in the store for package rates). 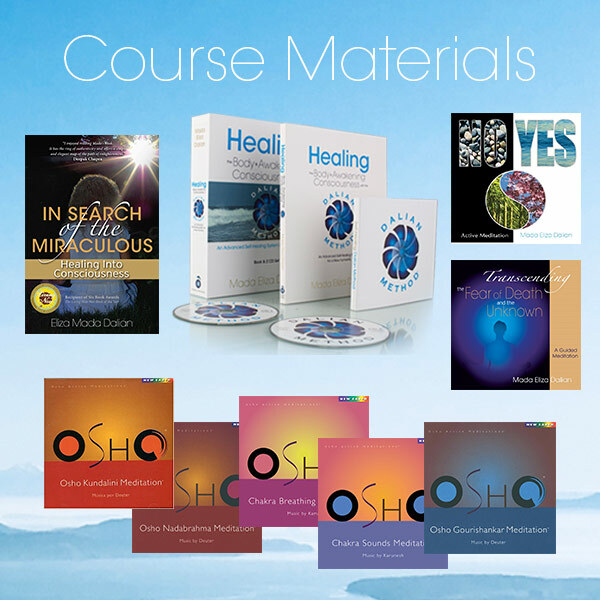 These practical tools will be extremely helpful and beneficial for you even after the 8 week Online Course to continue with your meditation and introspection practice.